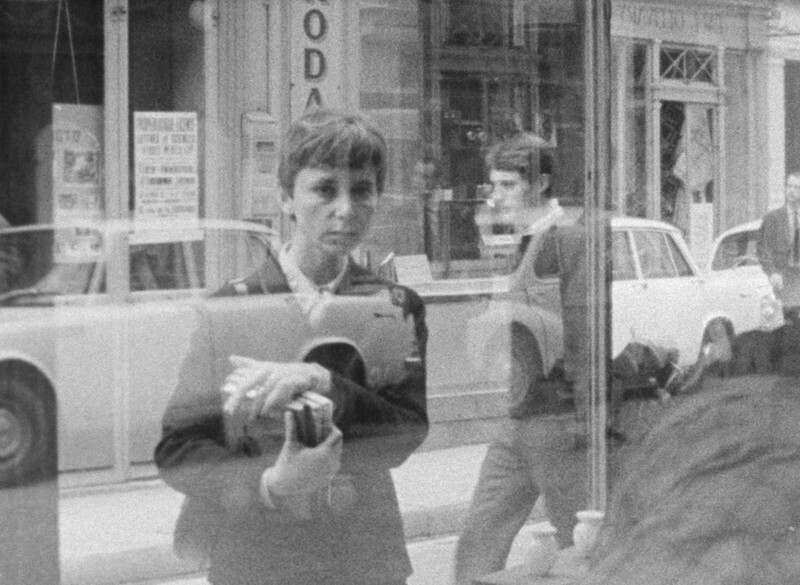 "Occasionally, unintentionally, triggered by a smell or an old tune, my mind drifts to that time when Paris didn’t resemble the USA at all, when life on the street and screen was similar and our days appeared like the films of the nouvelle vague. There was something breezy about reasons then, why you did this or that, no clear motivation or Hollywood endings. Of course there were American films around but many were quite good, nothing like the bang-bang violence we now dump all over the globe. Those films didn’t crush or overwhelm others in quantity (a reason why they were so admired) and you could also see French, Italian, Polish, Czech, or Russian films any time. There was a cinematheque, which for students was one franc. ..."